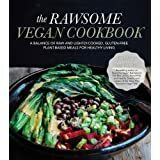 Here is a list of the Vegan/Vegetarian cookbooks that I love and use for inspiration. 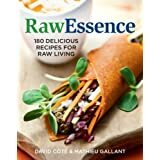 My hope is that you can use this (incomplete) list as a place to start your journey toward a life well nourished. I am always adding to this list, so come back and check in soon. I found all of these books at my local library. 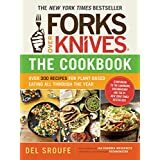 It’s a great way to check these books out to see if they meet your current needs before purchasing. by Carolyn Herriot (A Vancouver Island Author, Farmer & Grower of IncrEdibles!) Read my Interview with Carolyn Herriot. 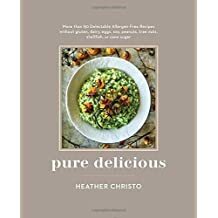 This book contains Plant-Based recipes that are seasonally appropriate. What I love about this book is Clotilde’s very sensible approach to a Plant-Based Diet. 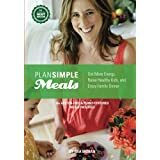 I like this book a lot for the simple, plant-based recipes that are in fact family friendly. 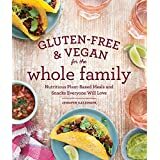 This book contains mostly gluten-free recipes. 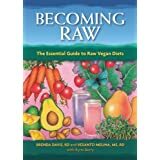 This was my first Plant-Based book. 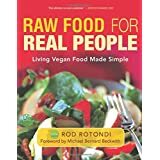 It blew my mind – you mean people can eat just vegetables and live to tell all about it? 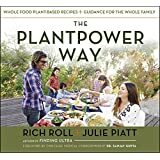 This is an amazing book filled with tons of great recipes especially suitable for those just starting on their Plant-Based journey. This is my absolute favorite dessert cookbook EVER! If you are looking for to satisfy your sweet tooth with decadent deliciousness, you have hit the MOTHER LOAD. I can’t get enough of the recipes. It takes a dessert lover to know one. Christina and I are indeed twins.